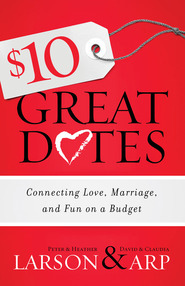 With this easy-to-use book, newlyweds can establish a tradition of family night, starting with just the two of them. Centered around the life, character, and works of Jesus Christ, each of these 52 lessons contains a gospel message and an activity, as well as technology and internet resources and links. 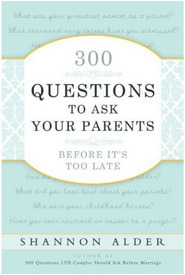 Lesson topics include the Atonement, covenants, gratitude, and prayer, as well as setting goals, developing talents, doing family history, planning meals, and many, many more. Activities vary from stargazing, service projects, and playing basketball, to taking photos, holding a scripture chase, and writing time-capsule letters to each other. 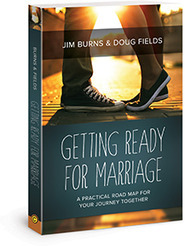 In addition, six of the lessons are specially designed to help couples focus their holiday celebrations on Christ. As newlyweds come to know each other and the Savior better, they can develop confidence in regularly holding family home evening. They will also find strength and lasting hope in the power of Jesus Christ and His role in their marriage. JoLyn Brown was raised alongside a peach orchard where she worked with her family. Some of her favorite memories are of listening to stories told by her relatives. These stories and her own experiences provide inspiration for her writing. JoLyn’s first novel, Run, tells Morgan’s story and introduces readers to Preston Bensen and the Powell family. JoLyn’s other published works include You Are Worth It: Eternal Perspectives for a Young Woman, Values-Centered Activities for Young Women, Home Evenings for Newlyweds, the compilation A Circle of Sisters, and several short stories. She is currently working on a fantasy novel and plans to write a follow-up to Run and Break. JoLyn lives in Utah with her husband and two children. When she’s not writing, she sews, scrapbooks, reads, and spends time with her family. 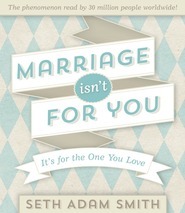 Learn more about JoLyn and her books by visiting www.jolynbrown.com.